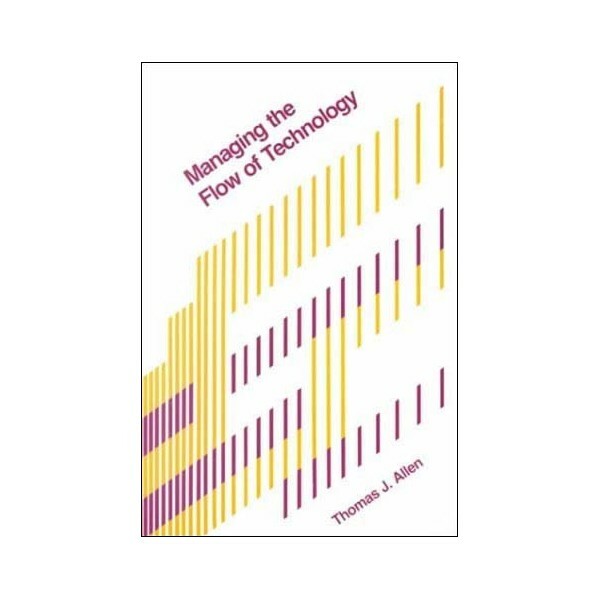 The original edition of this book summarized more than a decade of work on communications flow in science and engineering organizations, showing how human and organizational systems could be restructured to bring about improved productivity and better person-to-person contact. While many studies have been done since then, few of them invalidate the general conclusions and recommendations Allen offers. In a new preface he points out - new developments, noting areas that need some modification, elaboration, or extension, and directing readers to the appropriate journal articles where the findings, are reported.The first three chapters provide an overview of the communication system in technology, present the author's research methods, and describe differences in the career paths and goals of engineers and scientists that cause special problems for organizations. 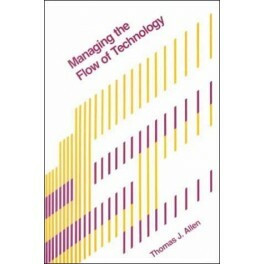 The book then discusses how technological information is acquired by the R & D organization, shows how critical technical communication within the laboratory is for R & D performance, and originates the idea of the ""gatekeeper,"" the person who links his or her organization to the world at large. Concluding chapters take up the influence of formal and informal organization and of architecture and office layouts on communication. Many of these ideas have been successfully incorporated by architects and managers in the design of new R & D facilities and complexes.Thomas J. Allen is Professor of Organizational Psychology and Management at MIT's Sloan School of Management.